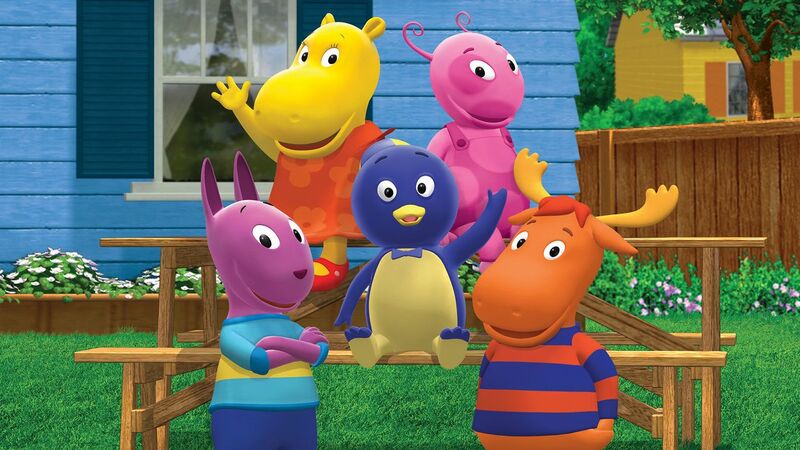 Can Adults Still Watch Children’s Shows? So, I was browsing through my YouTube recommended during dinner one day and I was suddenly hit with nostalgia when I saw this video: Miss Spider. Miss Spider was no doubt one of my favourite children’s shows as a kid, and I decided to watch a couple of episodes while I enjoyed my dinner. 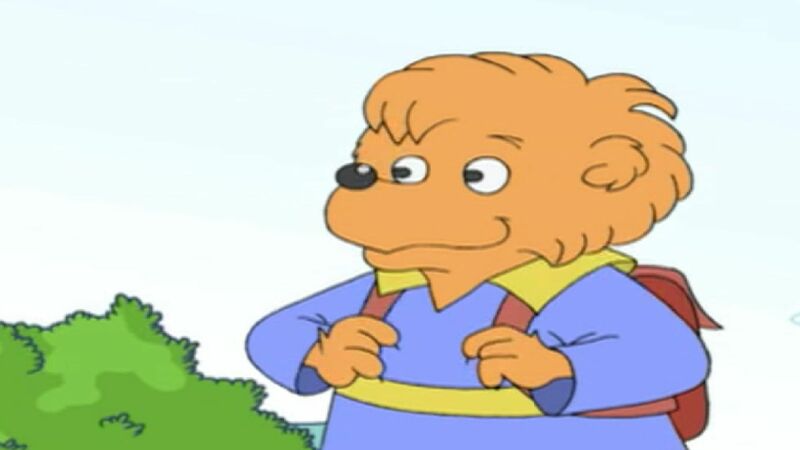 Of course, when I’m hit with a nostalgia-bomb, I've got to indulge even more; so, I decided to re-watch Berenstain Bears as well! After I finished watching some episodes, I decided to peruse the comments. Most were just thoughts about the episode, but a majority of the comments were saying: “I’m 16 and I still watch this!” or I’m “*insert age older than 10*”, why am I watching this?”. For the first time in my adult life, I actually felt old. I mean, don’t get me wrong. I can shamelessly admit that I did watch some kid shows when I was in high school for nostalgic purposes. But now, I’m watching new shows like Miraculous Lady Bug and Cat Noir, and I unironically enjoy them! But now that I’m not a “kid” anymore, is it still okay for me to watch shows like these? Yes. Adults can certainly still watch children’s shows. This is the main reason! Nostalgia is such a wonderful and also scary feeling. When I watch certain shows, I am taken back to a time when I was still living in my mom’s house and can recall what I was doing at the exact moment I was watching a certain episode of a show. 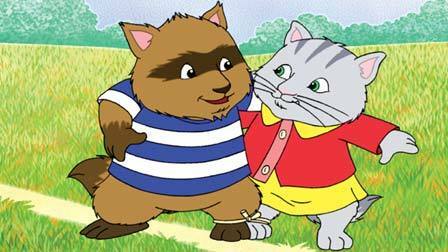 There are good memories of watching Arthur with my older brother after school, but there are also shows that gave me nightmares for most of my childhood. Most children’s shows try to teach you life lessons and values. I was watching Miss Spider and there was an episode where one of the little spiders, Wiggle was learning how to paint, but quickly became discouraged as he compared his painting to his sister's, Shimmer. He was very ashamed of his artistic ability and tried his hardest to make his painting look like hers. At some point, in order to make his flower painting more “realistic” he taped a daisy to his canvas and pretended it was his. Eventually, Wiggle learns that art is subjective and that you can’t really measure creativity in an objective manner. The point is to have fun! It really made me think about me and my artistic abilities. I was always so discouraged to pick up drawing or painting again in fear that it would look like a mess. This applies to all other aspects of my life too: such as learning how to skate. It’s not about whether I’m good or not, it’s that I’m having fun trying! This is also an obvious one, but the lighthearted nature of children’s shows has a magical way of making all your worries go away! When you’re watching these happy shows and smiling at all the nostalgia from the days you were worry free, it just makes you have a different perspective on life. So, why the stigma? If watching children’s shows have so many benefits, why don’t more people admit they do? Well, mainly because of the socialization. We feel that we have “grown” out of these shows and have matured enough to watch things that are more “our demographic”. It’s “creepy” if we consume media that deviates from our age group. But in reality, we never really let go of the child that is still inside of us; and that’s okay! I have now come to fully accept that it is still okay to watch children’s shows as an adult. In fact, it’s even beneficial! It takes me back to simpler times, it helps me remember my core values, and it also helps me change my perspective on life. So, go out there and watch your favourite children’s show right now! Hello! I am a second-year Communications and Sociology student at the University of Ottawa. I'm just a nerd who loves RPGs and spending time watching cartoons instead of studying.